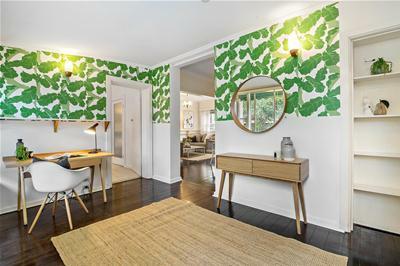 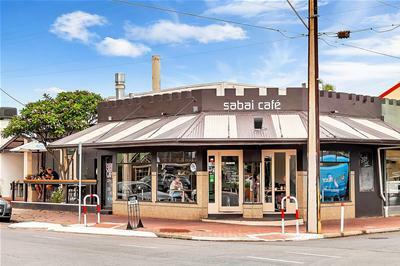 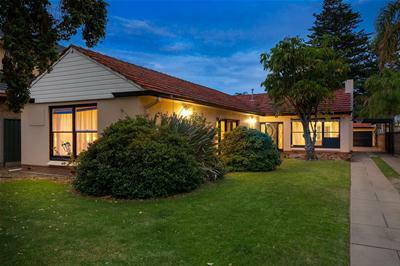 Set amongst prestigious homes in this sought-after beachside suburb is this original family home on a huge allotment of some 990 square metres (approx.). 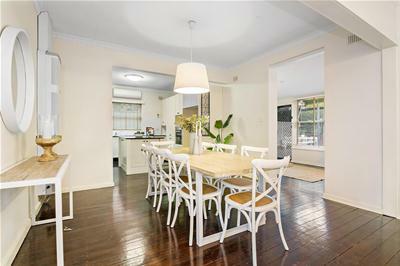 A spacious and comfortable family home which offers plenty of scope to renovate, update or even subdivide, subject to the relevant council consents. 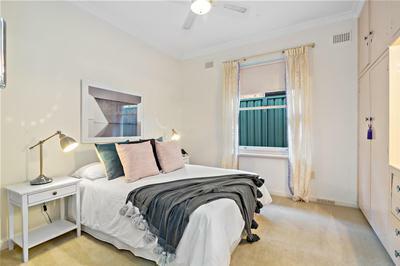 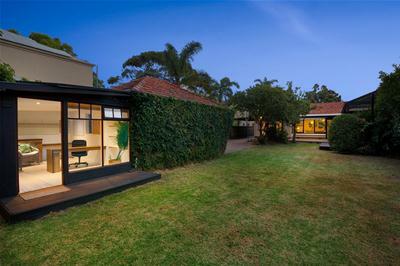 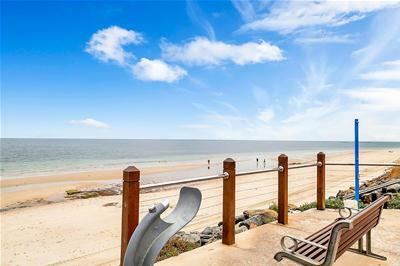 Enjoy the lifestyle offered by this fantastic opportunity, an easy walk to the stunning beaches of Somerton and Glenelg with Sacred Heart College only a few streets away. 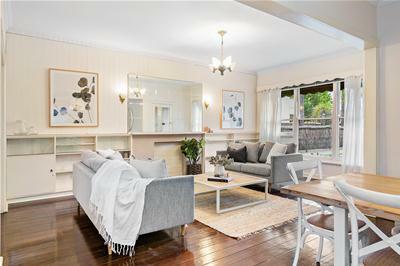 Accommodation comprises of a generous open plan living, dining area spilling through to the family room and sunroom which overlooks the impressive leafy rear yard with all-weather outdoor entertaining complete with a sink for added convenience when entertaining family and friends. 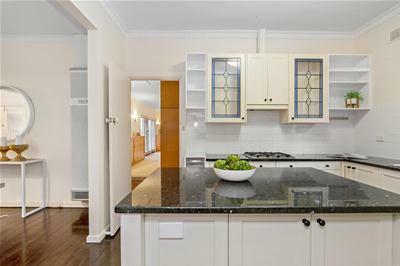 Updated stylish kitchen with dishwasher and gas cooktop. 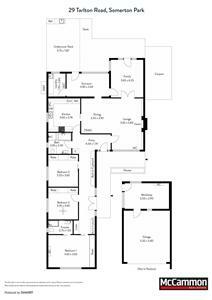 There are 3 bedrooms all with built in robes. 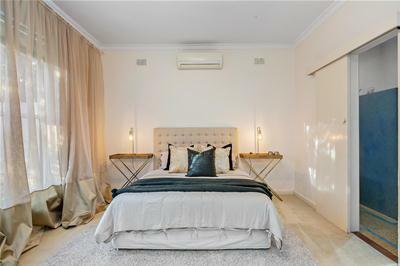 The master bedroom is located to the front of the home and features a well-kept original retro bathroom and split system air conditioning. 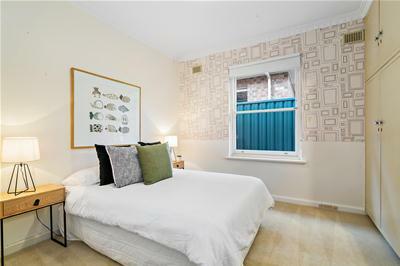 Servicing the remaining bedrooms is a second original retro bathroom. 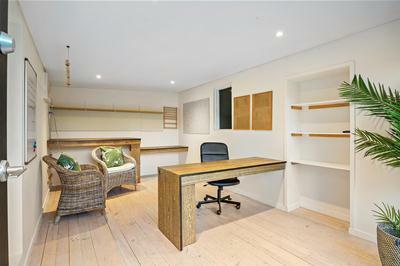 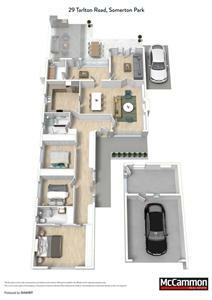 Attached to the double garage is a separate studio/ home office, the perfect space to work from home. 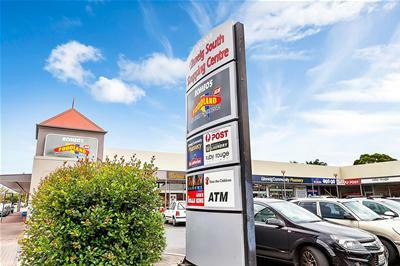 A great opportunity to secure a quality property bursting with potential and ready for a new chapter. 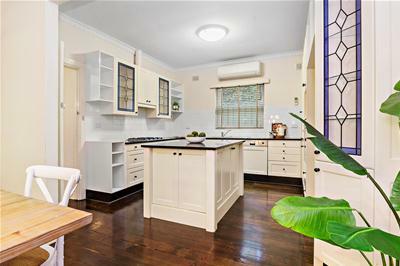 • Split system air conditioning units in the kitchen and lounge room. 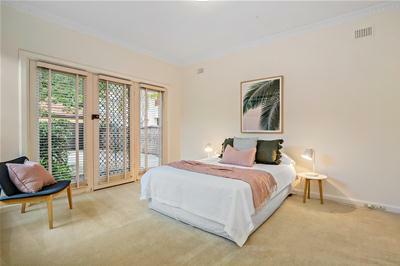 Properties like this don’t last long secure your future today!